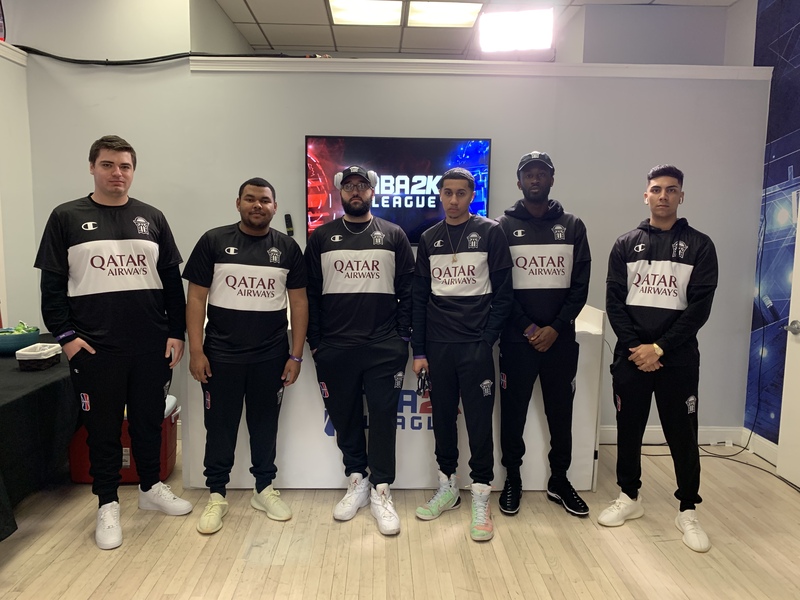 NBA 2K League expansion team Nets GC debuted its new jersey sponsor, Qatar Airways, in its first regular-season games Friday night. The jersey sponsorship comes as a carryover sponsorship from Nets GC’s parent NBA organization, the Brooklyn Nets. In 2018, the Nets partnered with Qatar Airways as the organization’s official global airline partner. Jersey sponsors have become more prevalent in the NBA 2K League season, with the league inking a partnership with Champion USA to outfit all 21 teams with game uniforms, warmup, travel, and practice apparel, as well as modifying the player avatars’ in-game uniforms. Nets GC opened the season 2-0 with wins over Kings Guard Gaming and Magic Gaming. The team introduced itself to the NBA 2K League on the first day of the season, in Group 2 play at the Tipoff Tournament, with a win over 2018 champions—and Borough Buddies—Knicks Gaming. Analysis: The more sponsorships, the better. This move symbolizes the partnership strategy that a significant portion of NBA 2K League teams have taken: incorporating their parent NBA team partners into their esports portfolio. For the sponsor, it’s an easy extra bit of advertising, and for the team it supplies the esports squad with more corporate authenticity. For the expansion teams, who are still wading into the waters and may not have esports portfolios beyond the 2K League, getting parent partnerships is a good step to getting new, wider-ranging partners, and thus more money for financing team operations.